Whether you are sending to or from the Chatham's, view our current shipping schedule and use our booking form to secure your cargo on a voyage. All dates are weather permitting. Check out our full shipping schedule to see the expected arrival date of your voyage. What can I ship and how much does it cost? For detailed costings of what you can ship and how much, see our rates page. All Dates are weather permitting. For more information see our full schedule. Chatham Islands Shipping is the exclusive sea freight carrier of all export and import goods from the Chatham Islands to mainland New Zealand with regular runs between Napier - Waitangi - Pitt Island and Timaru. CISL is the exclusive sea freight carrier of all export and import goods. Please ensure all freight is fit for sea voyage, check our scedule and use our booking form to secure your cargo on a voyage. 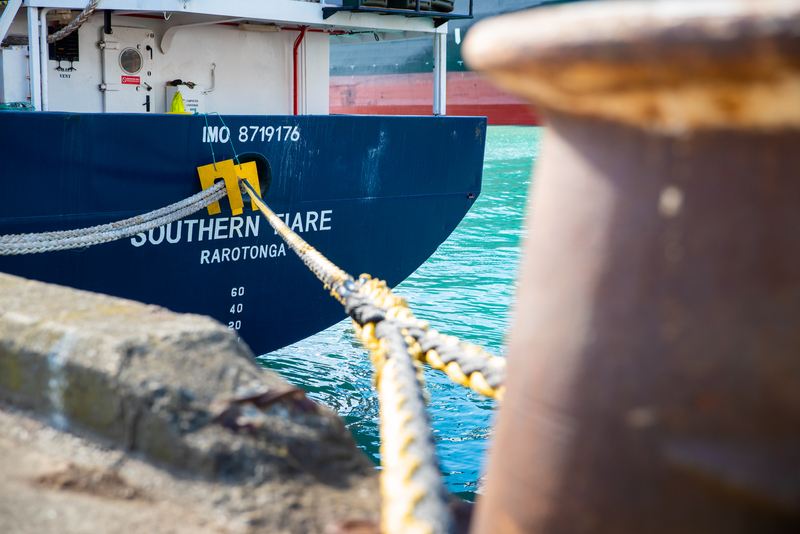 Chatham Islands Shipping run a regular service between Napier, Waitangi, Pitt Island and Timaru with an interspersed run from Napier to Norfolk Island via Auckland.